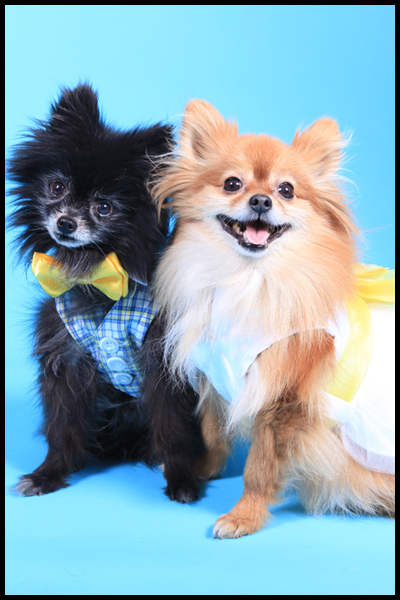 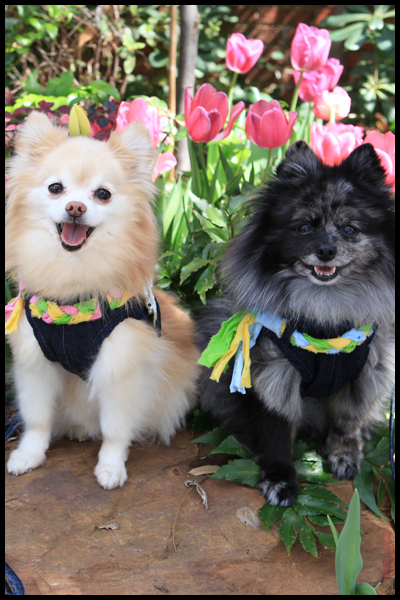 Luxury, designer dog clothes, harnesses, & collars available at wholesale to upscale boutiques and retail online. 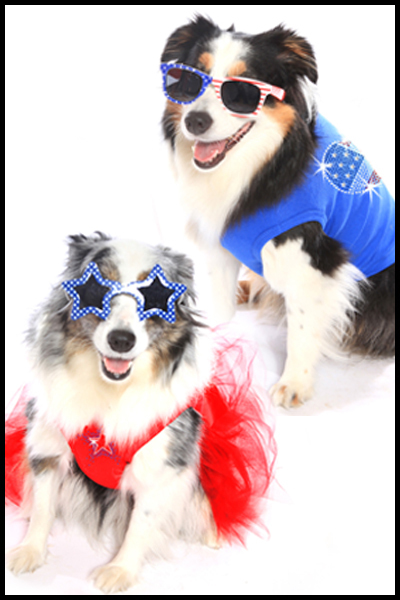 Over 1000 custom rhinestone designs available on our dog t-shirts, tutus, bandannas, and women's tee. 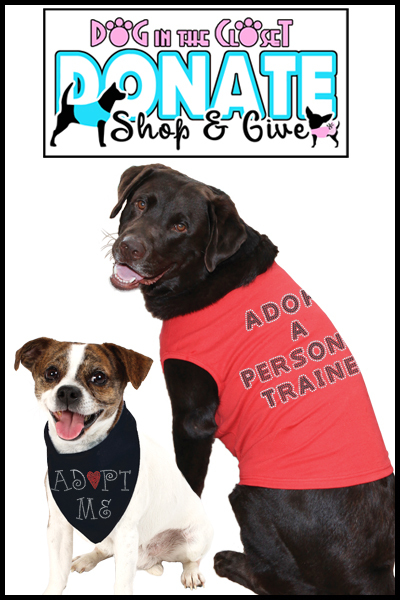 Fundraiser program available for rescue groups and shelters.